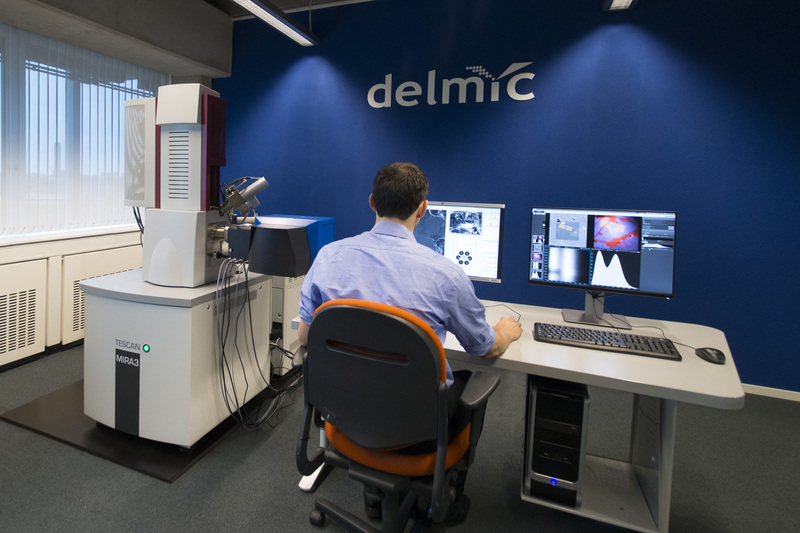 DELMIC has had the exciting opportunity to collaborate with TESCAN to have a TESCAN MIRA3 LMU scanning electron microscope installed at the office. 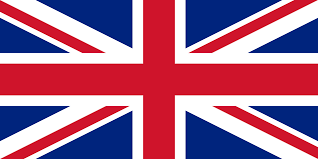 During the coming period, our engineers will be assembling and testing the SPARC platform on the TESCAN MIRA3 before shipping the full SEM-CL system to King’s College London. 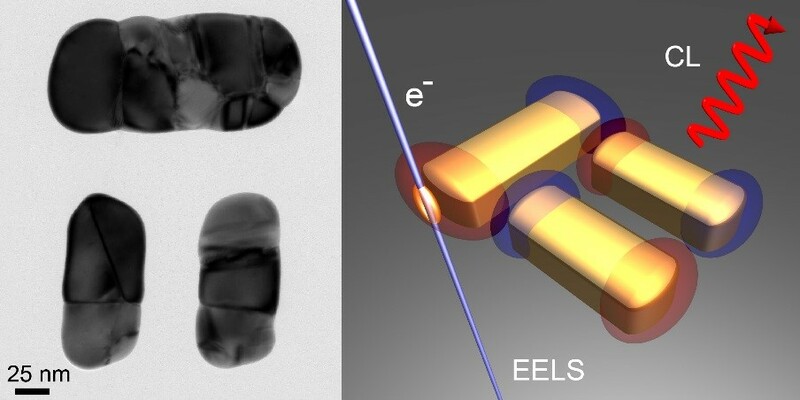 Research by the FOM institute AMOLF and Stanford University on the benefits of combining cathodoluminescence spectroscopy with electron energy loss spectroscopy from a scanning electron microscope has been published in Nanoletters on October 12th, 2015. The study addresses this technique as a solution to the problem of observing the optical response of metallic nanoparticles. This research used a prototype of the SPARC and was conducted in part by DELMIC’s Toon Coenen. 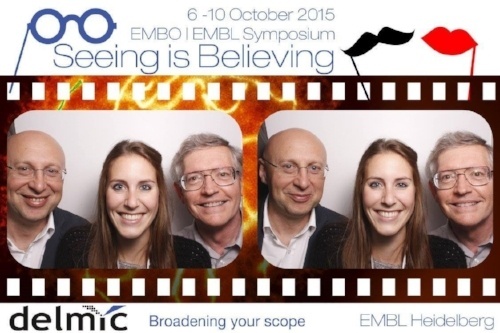 From 6-10 October, DELMIC was present at EMBL’s symposium, Seeing is Believing. In cooperation with Phenom-World, we hosted a booth featuring the Delphi system, as well as a workshop for attendees on how to use the Delphi. Being present at the event was also a great opportunity for DELMIC to network and to learn more about innovations within the microscopy community. 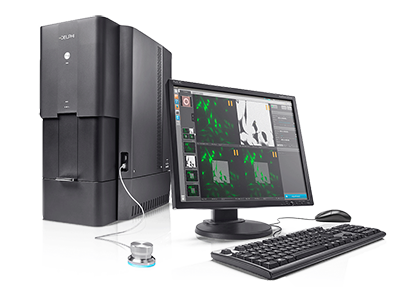 A paper on the application of the Delphi system for cellular biology, by Matt Russell and Lucy Collison from the Francis Crick Institute in London, and Delmic’s Lenard Voortman, has been published in the September/October 2015 issue of Microscopy & Analysis.